Which one is the best Chinese online store in your mind? Here is our objective Chinese online store review, a list of the best reliable and cheap Chinese sites for your online purchases at the best prices. Surely you already know Aliexpress or Wish? Here we will offer other sites similar to Aliexpress with their specificities and their degree of confidence that you can grant them. We have deliberately excluded those Chinese sites which given by the comments from most people. No longer really need to present Aliexpress on this blog, you probably already know the Chinese e-commerce giant. To introduce it briefly, it’s a marketplace where Chinese sellers offer their products to customers around the world. This system has many advantages but has some faults as well. All about Aliexpress review is in this article. 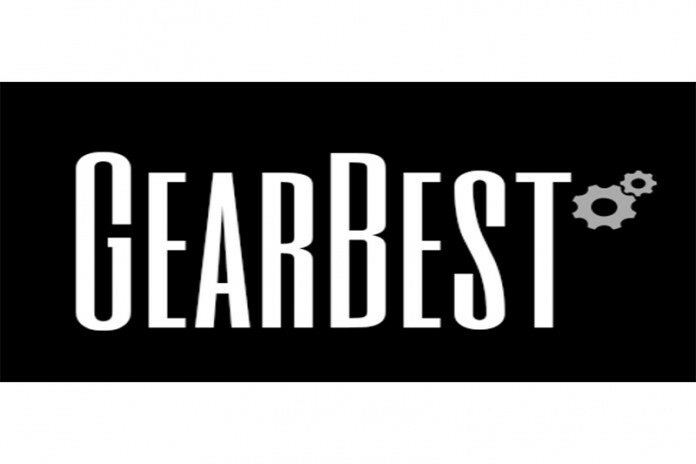 Gearbest is one of the most popular sites in USA, it is the Chinese high-tech site. 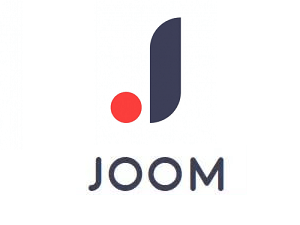 This site specializes basically in all products and electronic gadgets but has now diversified into many products such as clothing and furniture. One of the advantages of Gearbest and making it one of the most reliable Chinese sites is that it is not a marketplace. Indeed, Gearbest is responsible for the products it sends and therefore the service is good. Most products are sent from Hong Kong or China and products will take time to arrive. However, they have recently opened warehouses in USA, which considerably reduces the delivery time, but few products are currently available via this warehouse. Learn more about Gearbest. Wish is the new marketplace that has grown very quickly. Thanks to their mobile application which is now widespread and a huge promotional campaign. This application is American, but the products and sellers on the site are mostly Chinese. Learn more about Wish on our article: Wish Reviews. The prices are very interesting, and you can find everything just like Aliexpress! The difference from Wish to Aliexpress is that you can pay with Paypal. 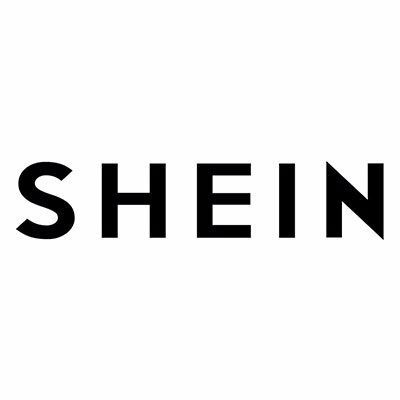 Shein is a Chinese online store that as the name suggests for English speakers is totally specialized in fashion for women. You can certainly find plenty of products that will please you at great prices. This site is surely the most reliable Chinese online store to buy cheap Chinese clothes. Regarding to the delivery, it offered products from $6 to $40 purchase. The products are delivered from China, but the delivery is rather fast, count 2 to 3 weeks. They accept Paypal, payments are totally secure. To get more information about this site, you can check on our Shein Review. Alibaba is the big brother of Aliexpress, this site is especially for professionals, while Aliexpress is more for individuals. Indeed, on Alibaba you can place wholesale orders directly from the manufacturers and negotiate tariffs according to the quantity request, the means of delivery, etc. It is also possible to find some products individually if you want to test the quality before a big order. You can also post an ad by precisely describing the product you are looking for and in what quantity. Then different sellers will offer their prices for this order and therefore you can choose the most acceptable offer that has been proposed. For more information on how to buy on this site, we advise you to read our article: Chinese wholesaler. If you are an American producer who wants to export your products, going through the Alibaba platform can help you find new customers around the world and expand your business. The use of English is highly recommended for posting ads and for communicating properly with your suppliers or customers. Although you can ship from anywhere in the world that depending on the seller, most sellers are Chinese and delivery times will be around one month. Tomtop is a generalist Chinese online store, founded in 2004, it is a very popular site around the world. This is not a marketplace, TomTop is supplied directly from manufacturers in China and sells to customers what they have in stock. This serious Chinese site is quite reliable. Tomtop gives you the choice of different delivery methods, sometimes are free, which varies the delivery time. The payment by Paypal is accepted, no problem to be made concerning the payment. The site is available in USA but leaves room for some unclear translations. 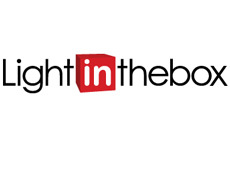 LightInTheBox is a Chinese online store that sells products on the web since 2007 before Aliexpress. The seniority speaks for it and its reliability do not really need to prove especially since it is one of the most consulted sites in the U.S. Unlike Aliexpress or Wish, LightInTheBox is not a marketplace, so they are directly responsible for the products they send and therefore takes care of the after sales service. LITB is more focused on fashion and home while Gearbest is more focused on electronics, although these two sites are general sites now. For all the gadgets and small electronic products, you can find them on MiniInTheBox which is another site launched in 2010 by LightInTheBox therefore is equally reliable. Both sites are translated into many languages, payments are perfectly secure and accepts Paypal. One of the big advantages is that the delivery time does not exceed 2 weeks. To learn more read our article: LightInTheBox Reviews. Banggood is one of the oldest Chinese sites online. Indeed, present on the web since 2006, it has only grown to now offer tons of products, including some of the best Chinese brands like Xiaomi and Huawei. Banggood contains all the characteristics of a Chinese e-shop with thousands of cheap products and a fairly long delivery, from 2 to 5 weeks. However, because of the strong competition from the giant Aliexpress and Gearbest, it struggles to stand out. We highly recommend going through the app to make your purchases. The offers are much more interesting as well as the buying experience. Sammy Dress is a cheap Chinese clothing website specializing in all fashion products. Unlike Shein, it also offers men’s clothing and all types of beauty accessories. Regarding to the delivery, it is not free for all products and the price varies depending on the product and you must wait at least 3 weeks before receiving your order. The site accepts paypal so no security concerns when paying. iOffer was one of the first online marketplaces in 2002, it has become over time the counterfeit site from China. You can find any brand known from Louis Vuitton to Kenzo through Nike and Lacoste. So, this is a Chinese site with cheap designer clothing. However, no way to be sure of the quality of products, the site is a simple marketplace and therefore the least concern when sending, with the customs, size problem, color, do not expect to see your money anytime soon. I would say that when you order a counterfeit on this site it’s 50-50, good luck. Moreover, many people are satisfied with some counterfeits given the positive reviews for some sellers. Besides, payments are secured via Paypal and the delivery time is about a month. 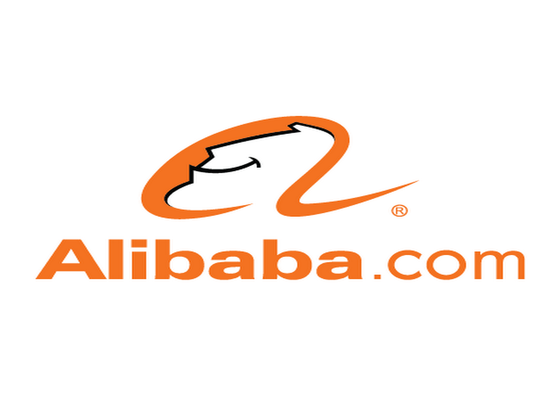 Taobao is the most popular online shopping site in China, it was created in 2003 by Alibaba group (Aliexpress.com, Alibaba.com…), it is ranked 12th most visited site in the world according to Alexa and offers tons of products all at cheaper prices than others. However, it is only for the Chinese market and available only in Chinese characters, which can be very difficult to use for any expatriate in China.